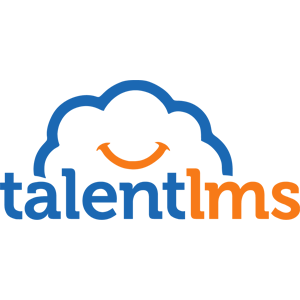 Learn more about TalentLMS's pricing options so you can make a business-wise decision on the best software to use. A free account to test everything. No credit card required. You can upgrade, downgrade, cancel at any time.